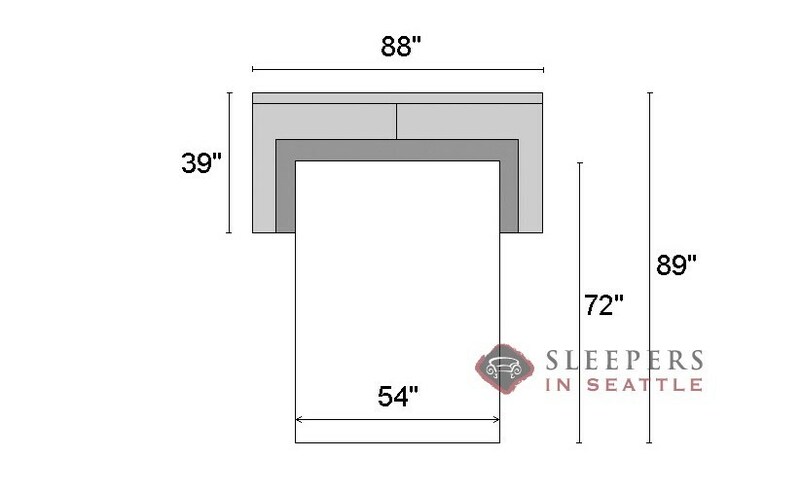 A thick, well-aligned pillow atop each arm define the clean lined though very plush Brunswick Full Sleeper Sofa. 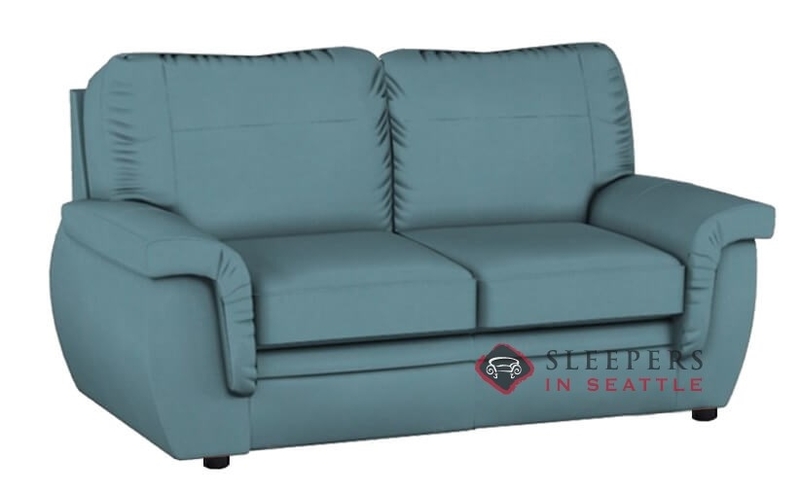 Available in about 300 total upholsteries, this Palliser model matches exquisite comfort with style and class that is up to the same par. Customize yours today in our Sleeper Design Center. This sofa is not for everyone... but it is for me! I'm a little bit of a weirdo, and I really love the unique design. I mean look at the cushion details, I've never seen anything like it. 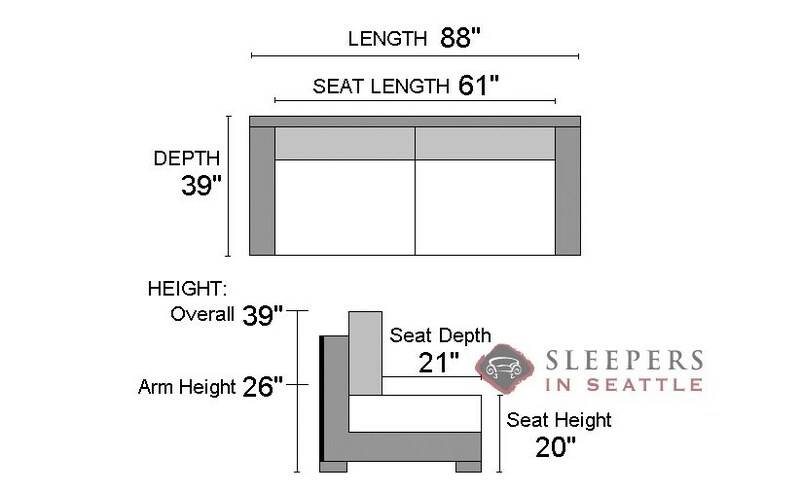 Beyond that, the sofa is pretty comfortable and the sleeper itself is top of the line. Five stars for you Mr. Brunswick!